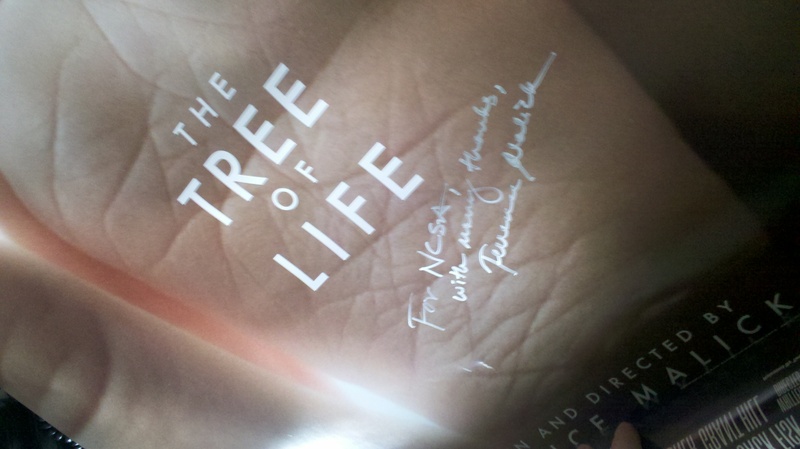 NCSA and the eDREAM Institute present what may be your last chance to see Terrence Malick's award-winning film "The Tree of Life" on a giant cinema screen. The cinematographic masterpiece includes scenes created by the Advanced Visualization Laboratory, a team based here in Champaign-Urbana at the National Center for Supercomputing Applications. The event will include a talk by the visualization team and a Q&A. The event was created by Tugg, a company that works with theaters to show films as long as a minimum audience size can be reached.